Hardwood Floors Bring the Outside Indoors. Anderson Flooring and Design offers you an incredible array of stylish hardwood options for your home. 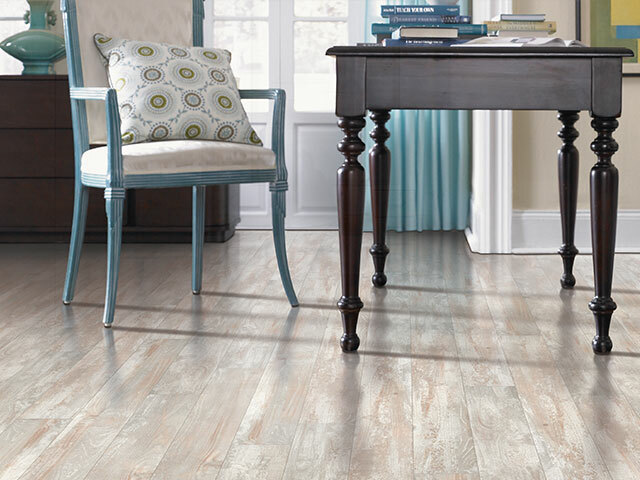 Whether you’re looking for rich, elegant honey tones to gentle natural hues, or vintage hand-scraped distressed to classic smooth, we have hardwood to fit any look you desire. Whether you’re looking for the charm of a standard solid wood or the beauty of reclaimed engineered wood, we’ll help you find the right flooring for your style.